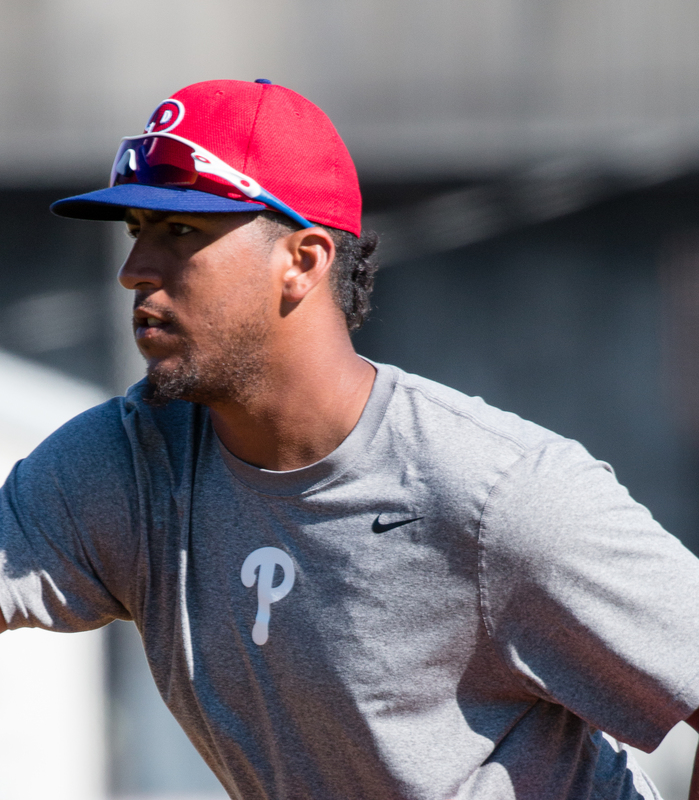 The 23-year old Venezuelan has worked his way up through the Phillies’ system to now reach AAA. He’s not an imposing figure at only 6’0″ but throws hard. He’s been the de facto closer in Reading, appearing in 11 games and going 1-1, 2.40. He helps an ailing IronPigs staff which was again forced to use Brock Stassi on the mound last night. The shelling yesterday coupled with the Eflin scratch on Education Day Wednesday has the bull pen stretched thin. I’d expect to see Ramos get into the game tonight, one way or another, if it’s played. He does have some electric stuff, it’ll be about hitting his spots and throwing strikes, while not getting too much of the plate versus the hard-hitting Yankees affiliate. As for Infante, this move comes only one day after my rather glowing “confidence ranking.” However, sometimes these moves are made not just because he had a bad outing, but because he’ll need some recovery time as well. The Fightins are in town, so he could just move down there easily and come back if needed rather than get the full 7 days off which comes with the “shin contusion.” We’ll see if he travels with the ‘Pigs or if he reports to Reading and appears during this next home series in Baseballtown.